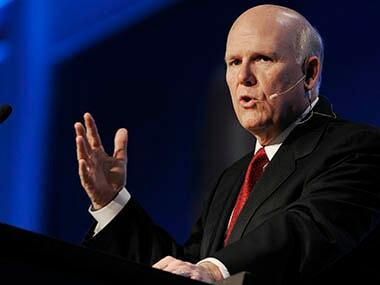 Akerson says if GM had gone under, taxpayers would have had to pick up the company's $26 billion pension obligation. The government also would have lost billions in tax revenue and benefit payments. 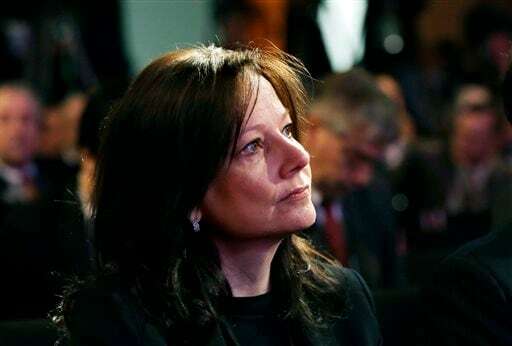 Barra's challenge going forward is to make sure General Motors doesn't squander the second chance afforded by the just-concluded federal bailout. 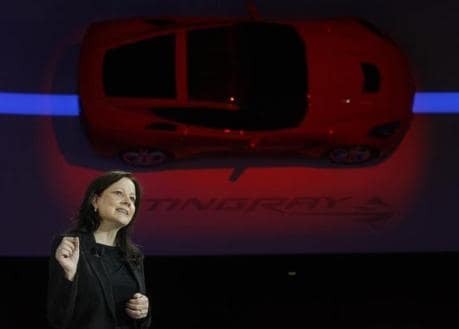 But Barra still needs to trim GM's costs and win over buyers in markets such as India and South America. One big step in getting there: producing more vehicles that can be sold in multiple markets, such as the Chevrolet Cruze compact car. 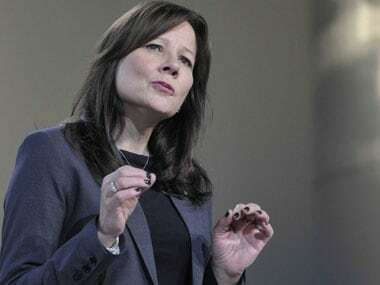 General Motors Co said on Tuesday Chief Executive Officer Dan Akerson will step down next month and be replaced by global product development chief Mary Barra, who will become the first woman to lead a global automaker.